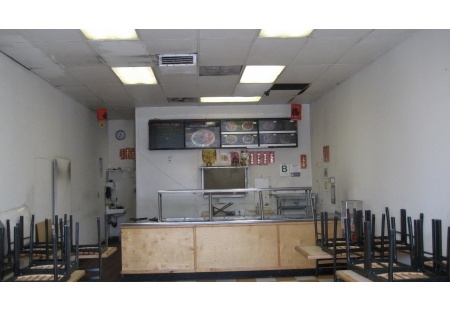 SellingRestaurants presents another restaurant facility for absolutely NOTHING! Just lease it and your in the restaurant business! It is located in South Central LA. There is Non Stop walk by traffic on this corner location with plenty of parking. It has good street visibility. Minimum 1 year lease. Equipment is included in the lease. $2.50psf + NNN($.50) per month. TI's and Free time is negotiable. This is a Central Avenue Partners, LLC Listing. New Lease, Min 1 year.